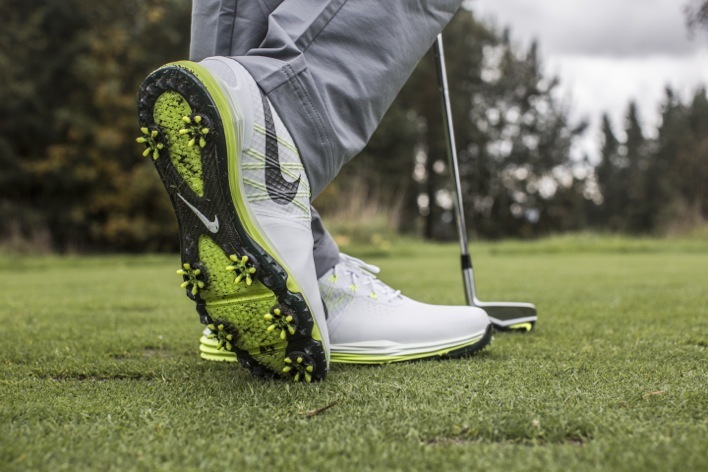 Nike Golf may not be the first place you look when it comes to innovation and pushing the limits of footwear, but with the design team and the athlete insight, you might want to change that way of thinking. 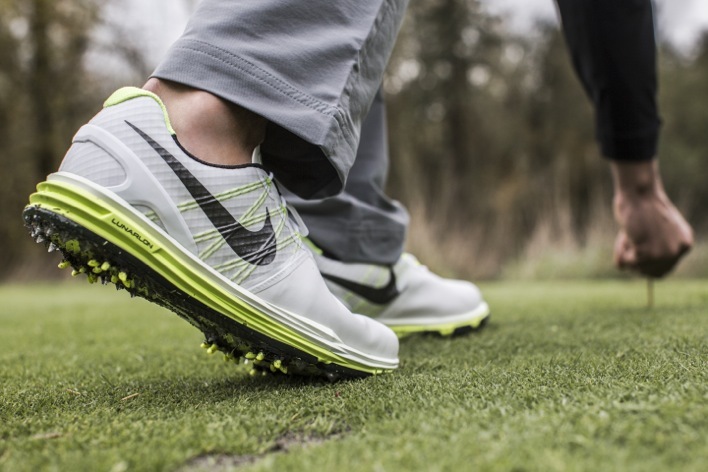 Today, the brand introduces the Nike Lunar Control 3. The model represents the first full design with insight from Rory McIllroy, the number 1 golfer in the world. 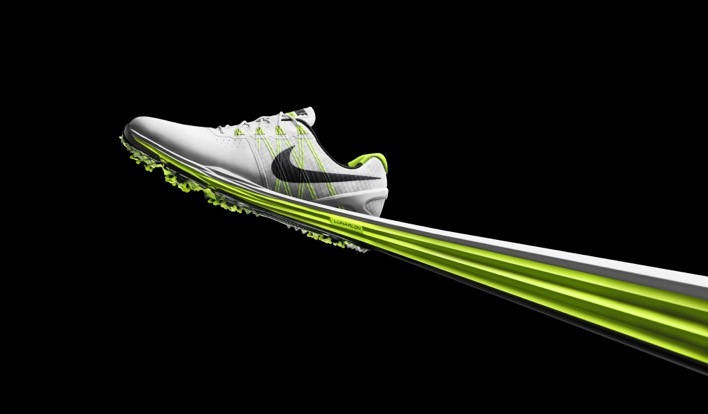 Using feedback from Rory, the designer of the Nike Lunar Control 3 focused on keeping the shoe lightweight, comfortable, and stable. Having seen Rory swing a club in person, the power he generates requires a strong base. 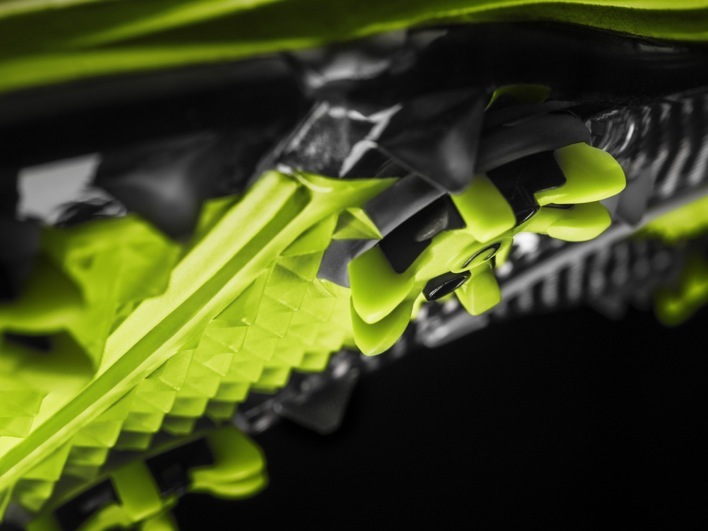 To help with this, Nike designers adding an extra spike on the newer model in the medial forefoot on the outsole and secondary traction elements in the Nike Lunar Control 3. 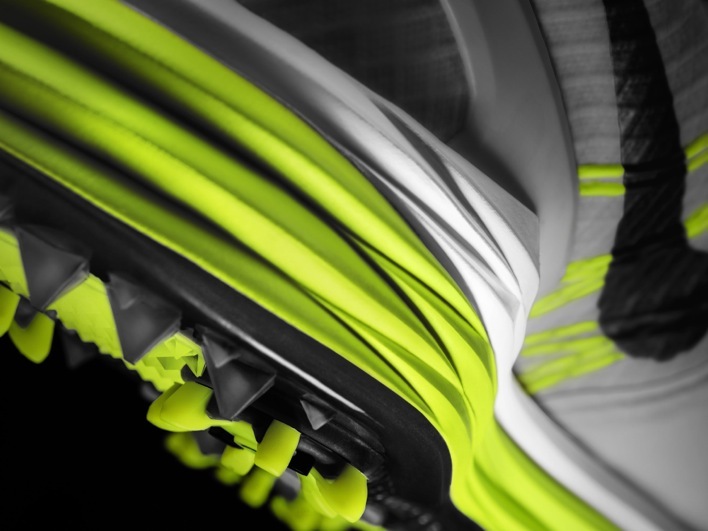 Additionally, the base of the shoe feature a wider base. Flywire returns in the Lunar Control 3 as well to help keep players locked and a new heel counter was added to provide additional support through the swing. The upper is composed of from a microfiber synthetic to offer water resistance and better durability, while encapsulating the Flywire strands. 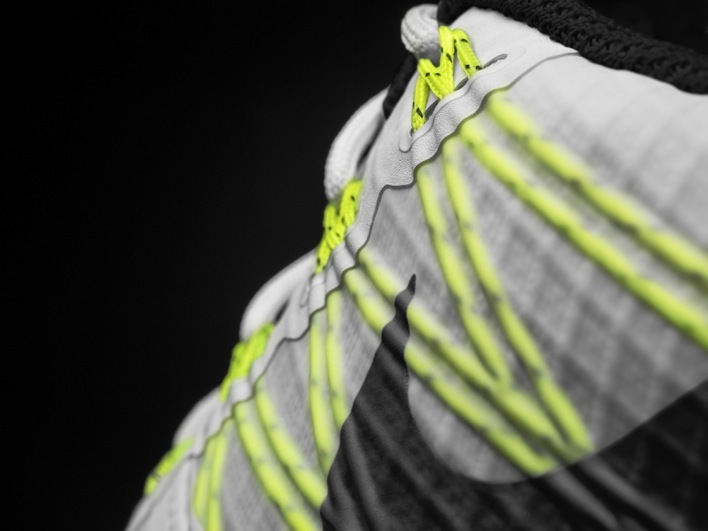 For cushioning, players can expect a lighter and softer full-length Nike Lunarlon foam. The Nike Lunar Control 3 will be available in limited quantities in the White/Volt colorway for four days on nike.com starting November 28. After the initial release, the Black/Pure Platinum, Pure Platinum/Bright Crimson, White/Pure Platinum and White/Volt colorways will release on January 1. Pricing for the Lunar Control 3 is expected be $170.